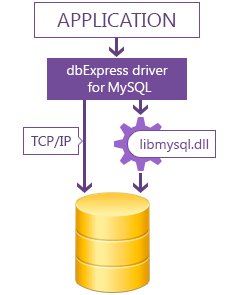 dbExpress is a database-independent layer that defines common interface to provide fast access to MySQL from Delphi and C++Builder including Community Edition on Windows and macOS for both 32-bit and 64-bit platforms. 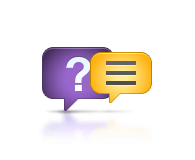 For this server, dbExpress provides a driver as an independent library that implements the common dbExpress interface for processing queries and stored procedures. As data-access layer is thin and simple, dbExpress provides high performance database connectivity and is easy to deploy. You can use our driver in the same way as the one supplied by Embarcadero. 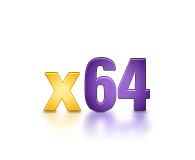 dbExpress Driver for MySQL is a cross-platform solution for developing applications using various IDEs: RAD Studio, Delphi and C++Builder on Windows and macOS for both x86 and x64 platforms. 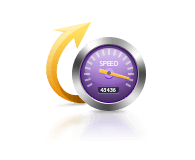 dbExpress Driver for MySQL also provides support for the FireMonkey platform, which allows you to develop visually spectacular high-performance native applications for Windows and macOS. 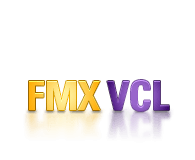 Allows your application to work with MySQL directly without involving MySQL client library, thus significantly facilitating deployment and configuration of your applications. 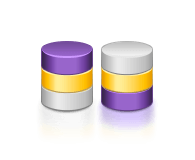 Our product supports MySQL servers: 8.0, 6.0, 5.5, 5.1, 5.0, 4.1, 4.0, 3.23; MySQL Embedded servers: 8.0, 6.0, 5.5, 5.1, 4.1, 4.0; MariaDB 5.x, 10.x . We also provide compatibility with Microsoft Azure Database for MySQL and Google Cloud for MySQL. 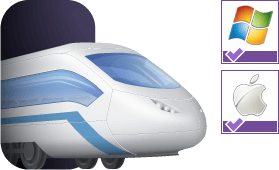 dbExpress Driver for MySQL doesn't limit your choice of the development platform. 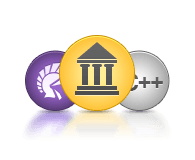 Now you can develop for 32-bit and 64-bit platforms with Delphi. 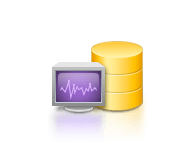 Use our freeware dbMonitor tool to monitor and analyze all the DB calls made by your application using dbExpress Driver for MySQL. 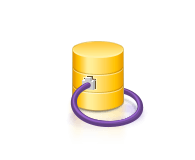 dbMonitor performs per­component tracing of SQL statement execution, commits, rollbacks, etc.